Duff Family Dental offers comprehensive quality care and preventative dentistry to children and adults in 417-land. 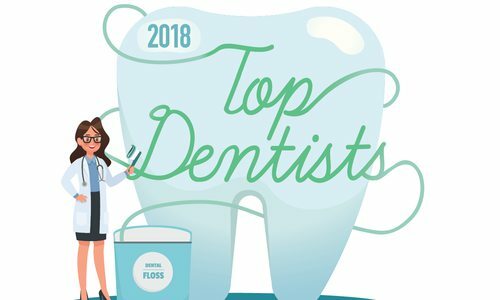 2018 has been a big year for their practice! They will soon offer the same great care in a new facility at the corner of National and Sunshine to better serve you. In addition to their upcoming new location, they also have an additional dentist on staff. Dr. Carla Duff and the entire staff are excited to announce the addition of Dr. Whitney Bair to Duff Family Dental. Their new office is equipped with the most state-of-the-art technology, including the best equipment sterilization techniques available to dentists. Dr. Carla Duff, Dr. Whitney Bair and their staff go above and beyond to provide the best service to every patient who walks in the door. 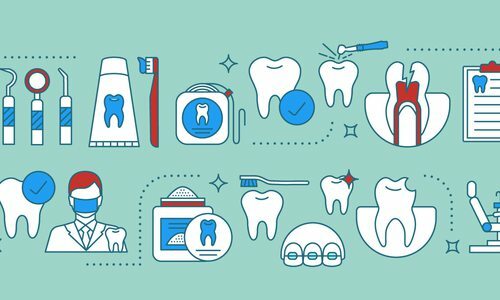 Duff Family Dental offers a wide variety of services for all of your dental needs: CEREC crowns, composite fillings, cosmetic dentistry, dental bonding, dental cleaning, implants, Invisalign, pediatric dentistry, teeth whitening, TMJ treatment, obstructive sleep apnea therapy and veneers. 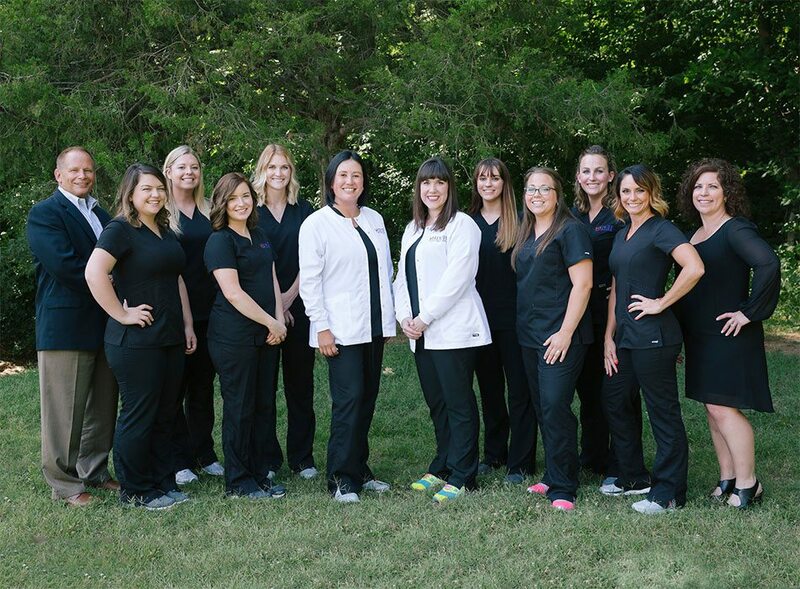 They also work closely with specialists in periodontics, endodontics and more. 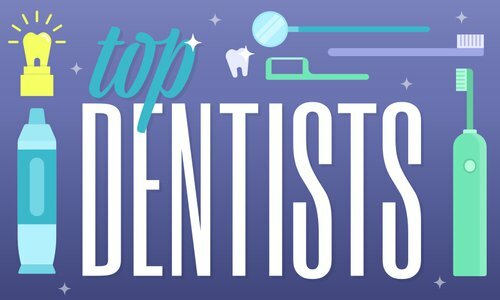 Both Dr. Duff and Dr. Bair are graduates of University of Missouri-Kansas City School of Dentistry and are members of the American Dental Association, the Missouri Dental Association and the Greater Springfield Dental Society.